The Gewuerzkuchen Recipe consists of butter, vanilla sugar, sugar, eggs, flour, cocoa, milk 9 different spices, and chocolate sprinkles. The Gewuerzkuchen is baked in a bundt cake pan. 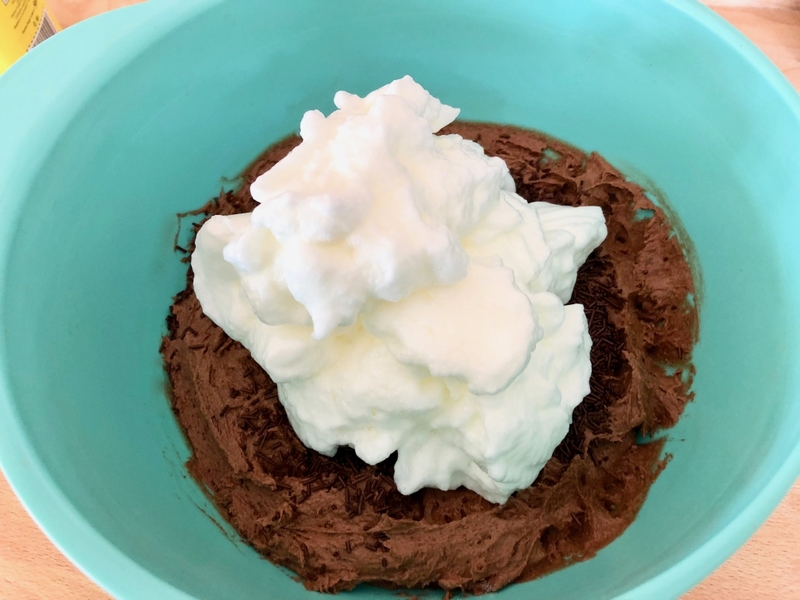 Add the butter into a mixing bowl and beat it with a handheld electric mixer. Add slowly the sugar and vanilla sugar/extract to it. Separate the eggs. Keep the egg whites in a separate bowl and add the egg yolks one at a time to the butter mixture and beat until creamy. Mix the spices and salt and add them to the butter egg mixture. After the ingredients are combined add the rum if used. 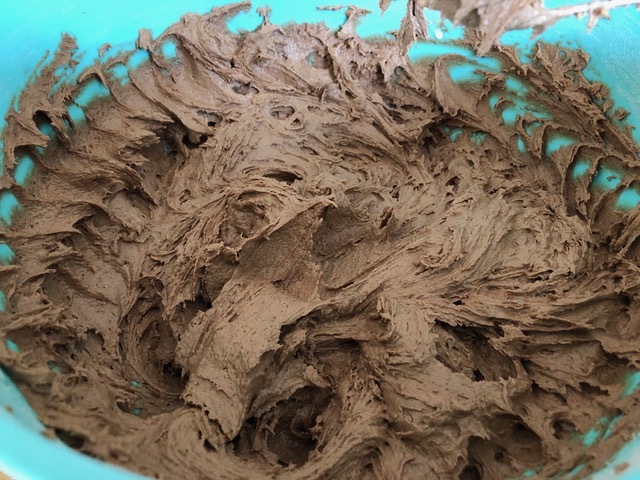 In a separate bowl mix the flour, cocoa, and baking powder. Sift it into the mixing bowl over the butter mixture and beat until ingredients are combined. Slowly add the milk (room temperature) to it. Beat the egg whites until stiff. 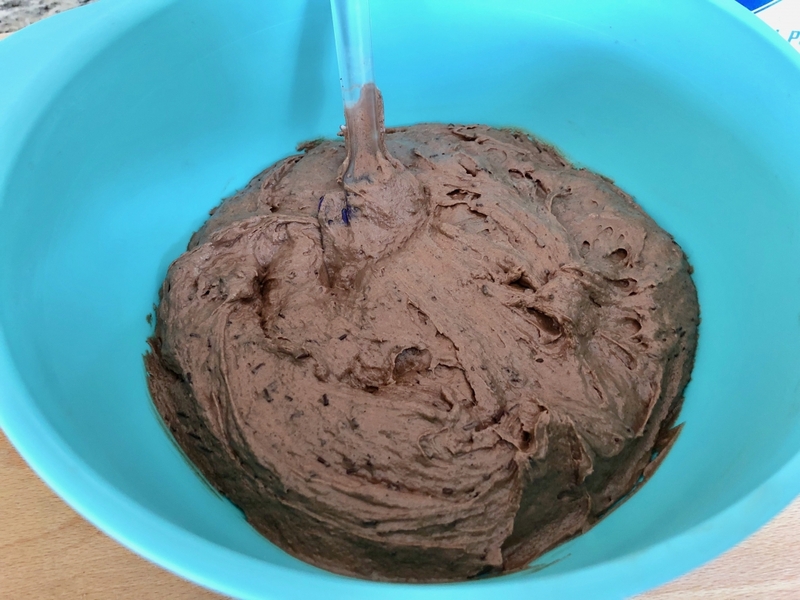 Spread the chocolate sprinkles over the batter and place the stiff egg whites on top. Stir sprinkles and egg whites into the butter mixture using a wooden spoon or spatula. To mix the ingredients, start on the sides of the mixing bowl to the center while turning the bowl. Fill the batter into a buttered bundt cake baking pan. Preheat the oven to 180°C – 360°F. Place the cake on the middle roast and bake for 45-50 minutes. Remove the cake immediately from the baking pan and let it cool down on a cooling rack. Sift powdered sugar onto the sides and top of the cake. To try the Red Wine Chocolate Cake click here, the German Rehruecken Cake Recipe click here, and the Chocolate Covered Cupcakes click here.